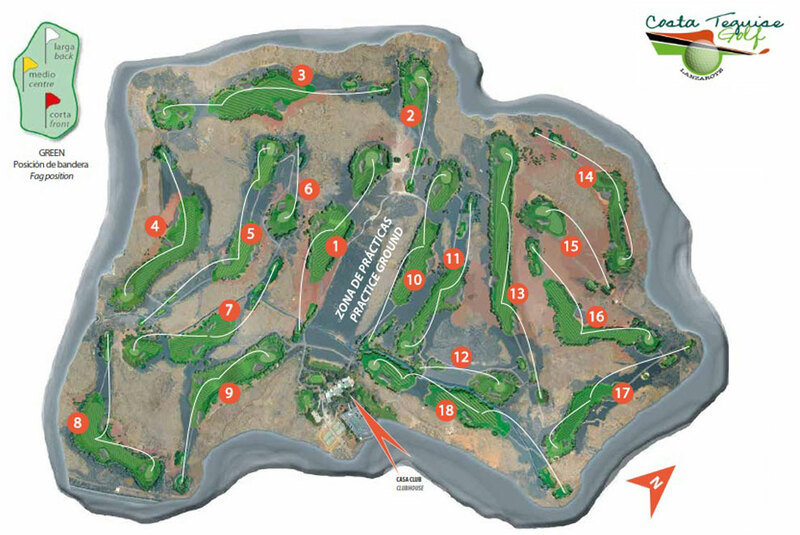 Costa Teguise Golf is an 18-hole golf course and is 6476 metres long. 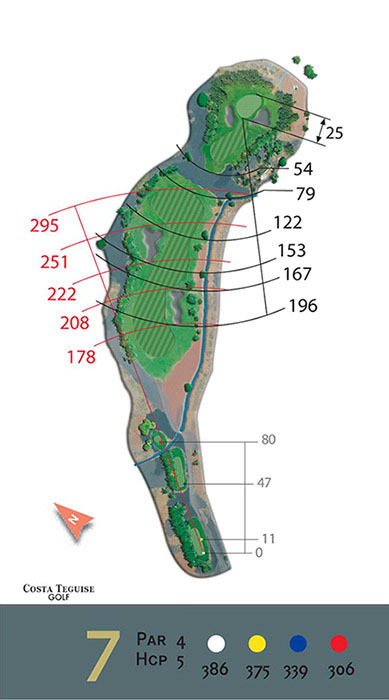 Its layout is smooth, varied and with numerous dog legs. 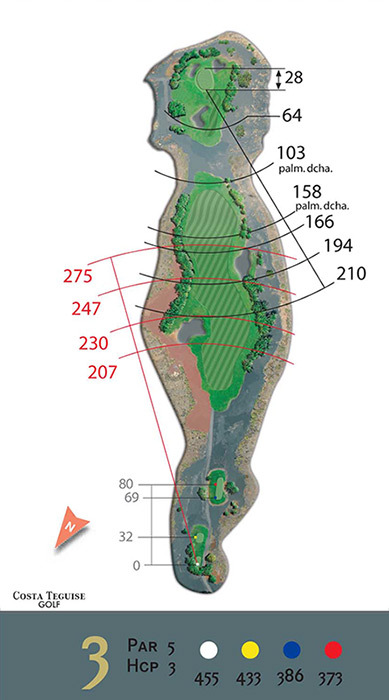 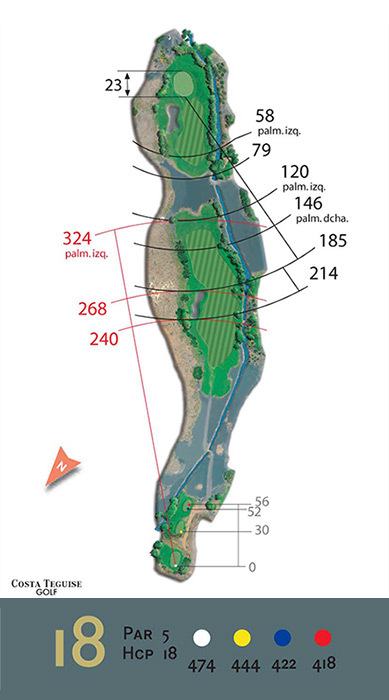 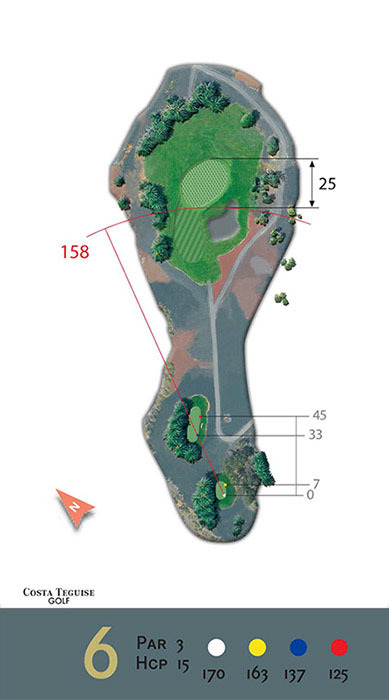 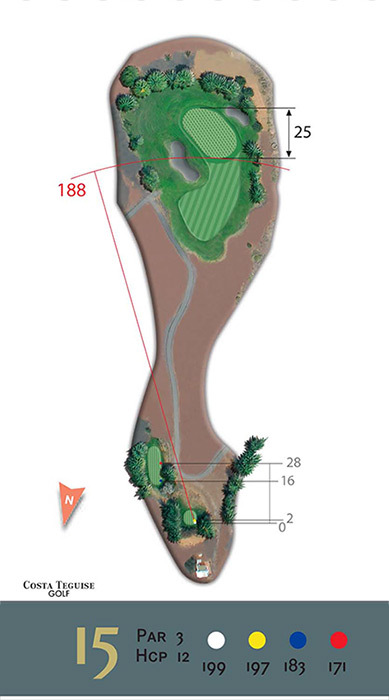 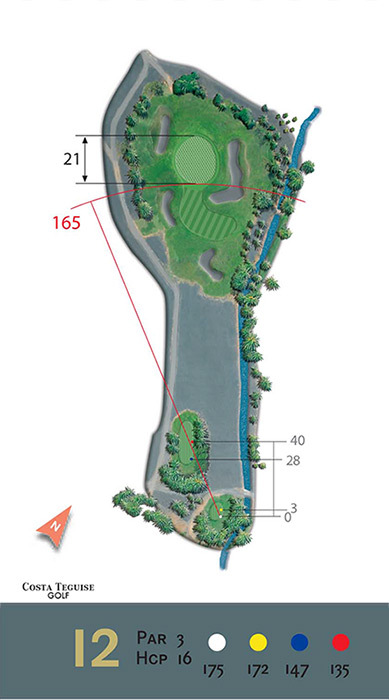 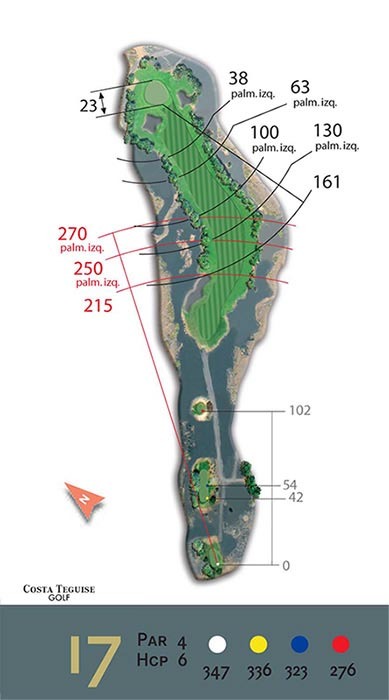 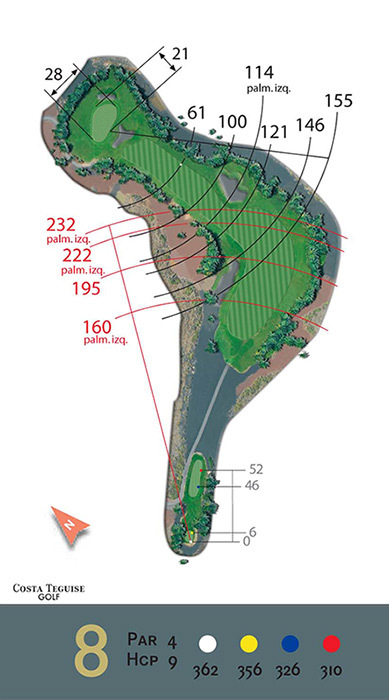 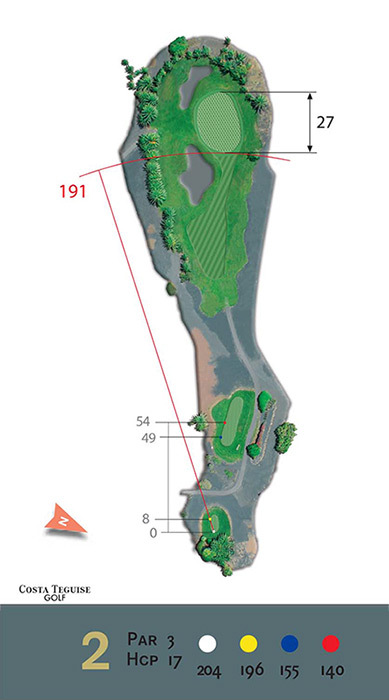 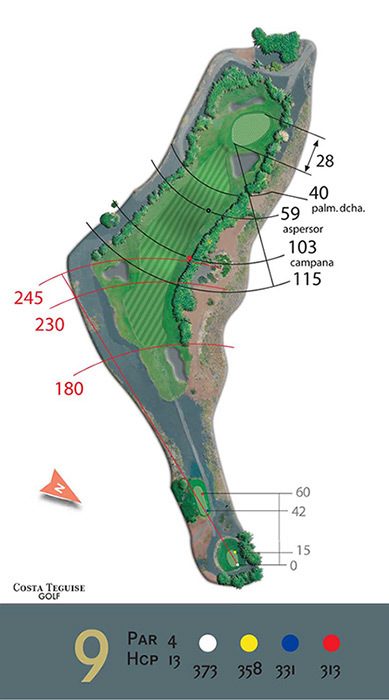 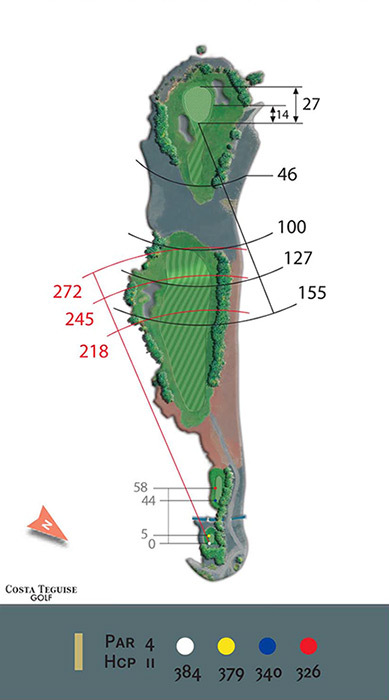 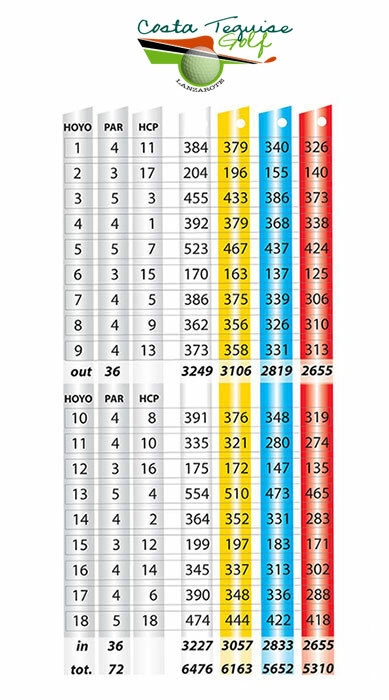 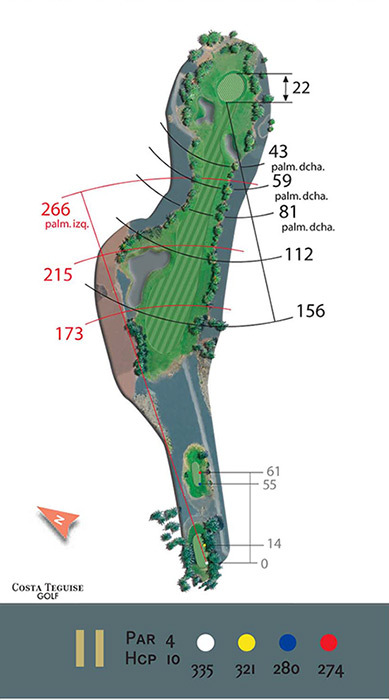 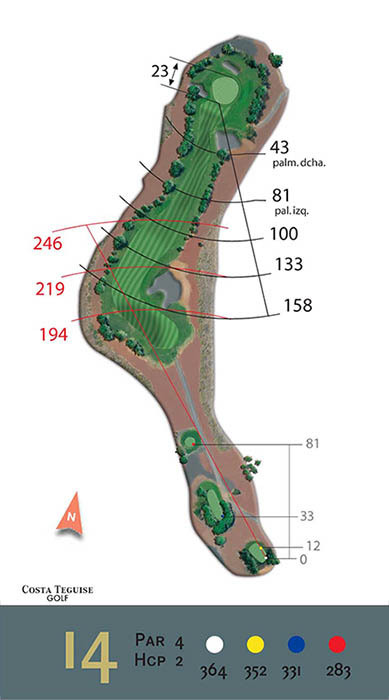 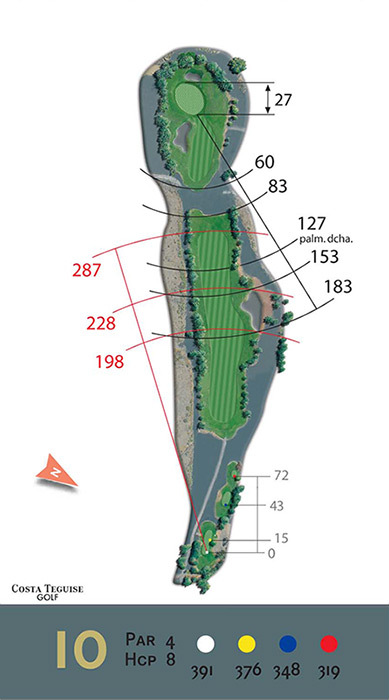 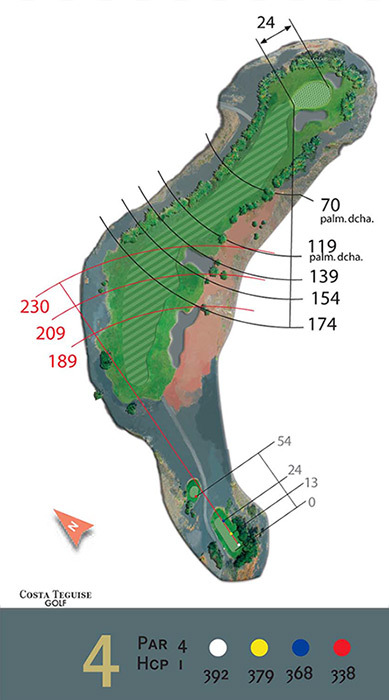 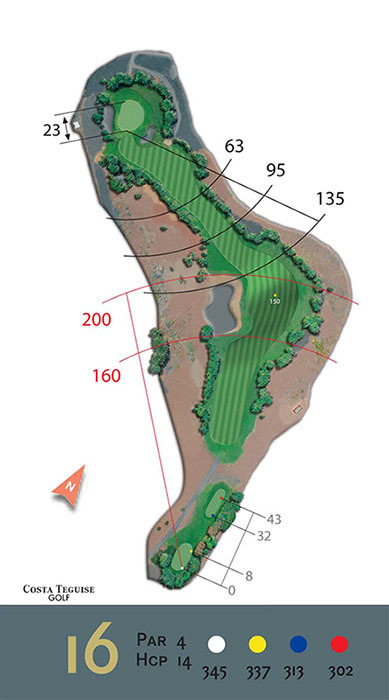 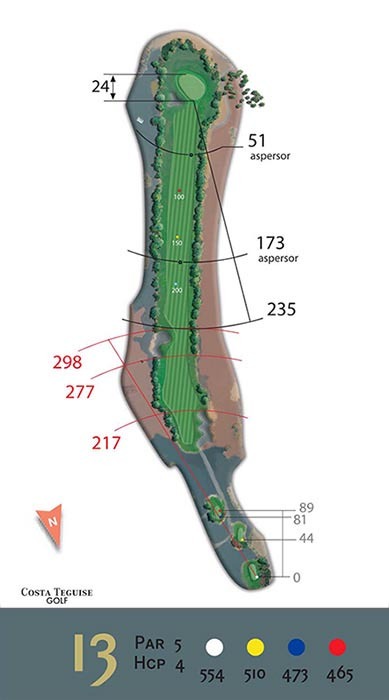 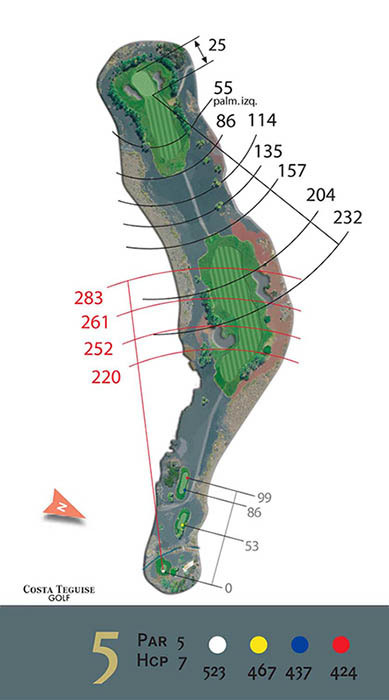 There are 4 par 3, 4 par 5 and 10 par 4.